Etty, her husband Evert and their children Erwin, Manuel and Eva are a perfectly normal family, who over the years have developed a slightly dysfunctional way of relating to one another. Michiel ten Horn (1983) graduated from the HKU in 2007, specializing in animation. His graduation film BASTA, an animation story with a live action look, was well received. After graduation, Michiel focused mainly on live action. In style as well as in narrative, his animation background is still clearly visible in his work, as is evident in his short films and music videos. 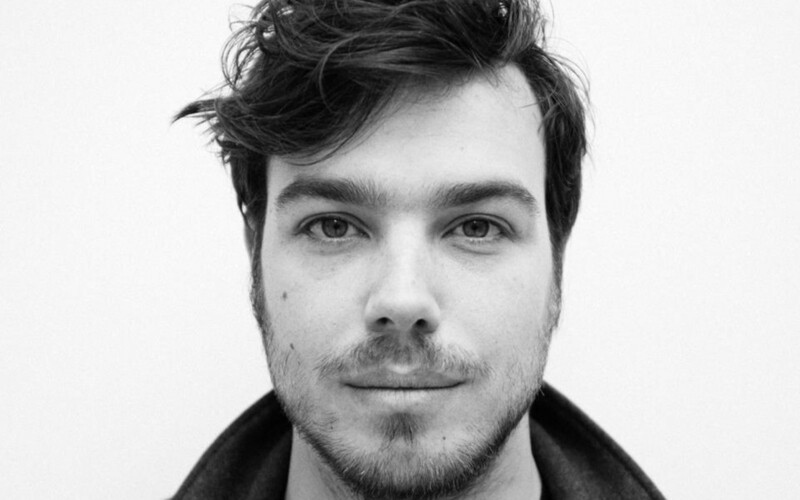 In 2009, Michiel directed the short film ARIE and the film ALEX IN AMSTERDAM, written by Anne Barnhoorn, as a single play. 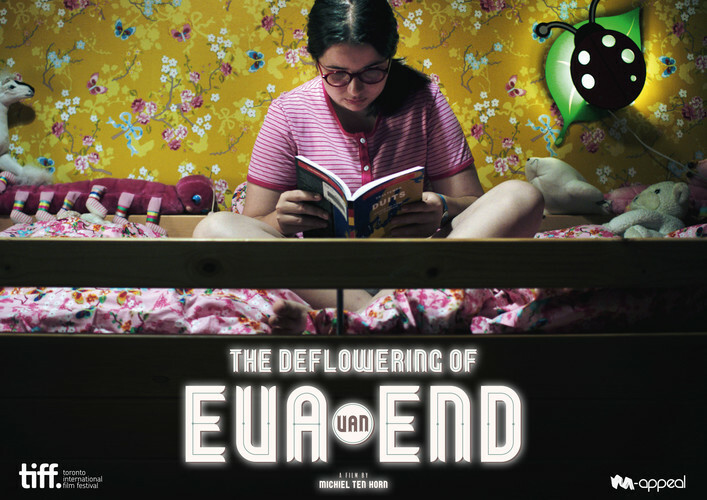 With his debut feature film THE DEFLOWERING OF EVA VAN END, Michiel teamed up with screenwriter Anne Barnhoorn again. Michiel is currently working on a children’s film about a grown man who meets his imaginary childhood friend again and is also developing a bizarre animation series for adults titled RINUS THE FRIENDLY CITYJUNK.